Fuel Delivery - J.M. Reynolds Oil Company, Inc.
J.M. Reynolds Oil Company delivers fuels to the Greater Wabash County area for industrial, agricultural, residential, and home heating usage. 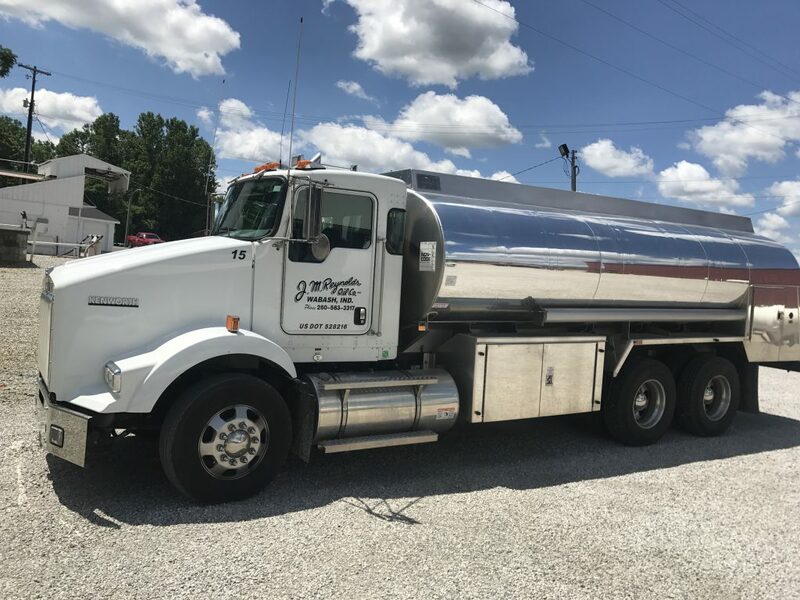 Our friendly drivers can manage your inventories to ensure you never run out, provide maintenance on your tanks to keep your systems operating efficiently, and work with you to ensure you have the proper tank and related equipment to meet your needs.